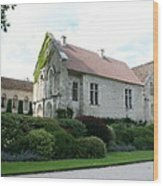 Copyright: Christiane Schulze The Abbey of Fontenay is a former Cistercian abbey located in the commune of Marmagne, near Montbard, in the departement of Cote-d'Or in France. 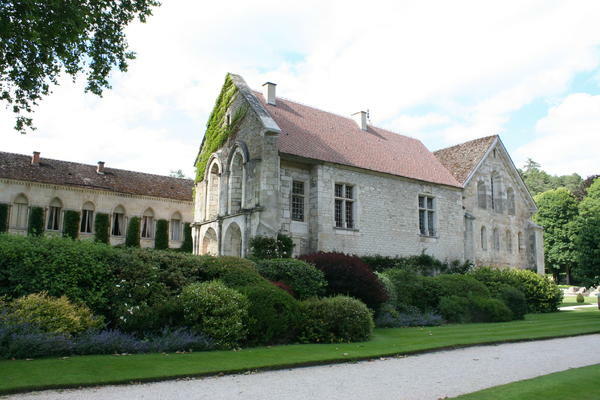 It was founded by Saint Bernard of Clairvaux in 1118, and built in the Romanesque style. It is one of the oldest and most complete Cistercian abbeys in Europe, and became a UNESCO World Heritage Site in 1981. 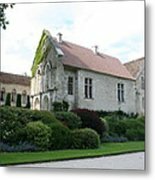 Of the original complex comprising church, dormitory, cloister, chapter house, caldarium, refectory, dovecote and forge, all remain intact except the refectory. are well maintained. 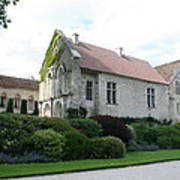 The Abbey of Fontenay, along with other Cistercian abbeys, forms a connecting link between Romanesque and Gothic architectures.